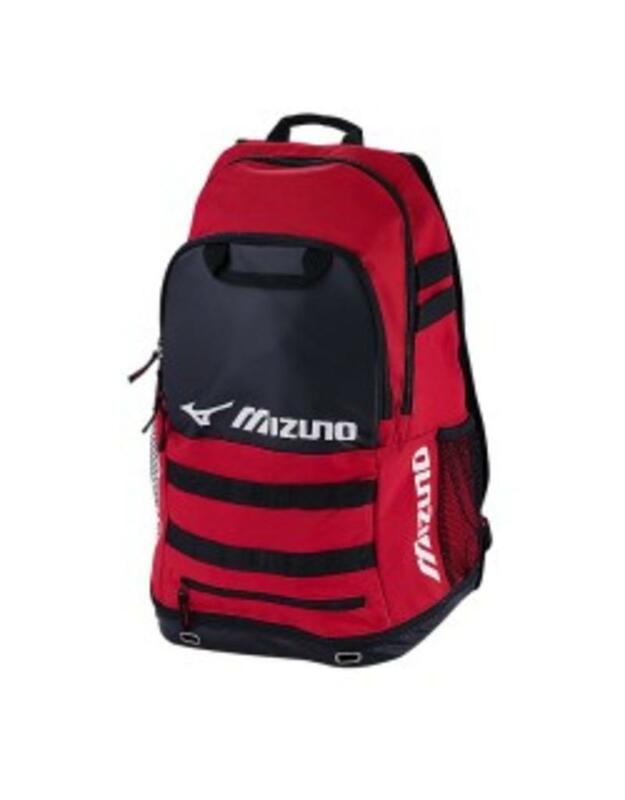 Versatile backpack that comes in assortment of team colors and can easily transition from sport-to-sport. 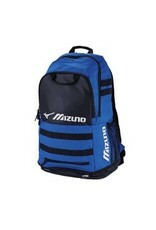 Side bat sleeves can be used to store two bats or be used as a water bottle pouch. 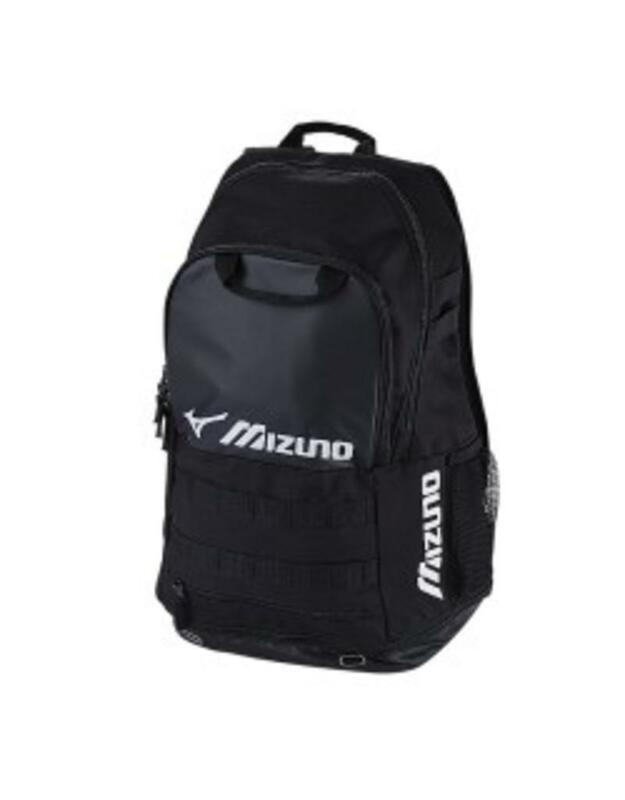 Bottom Ventilated Footwear Storage Compartment separates your shoes to provide protection and aeration. 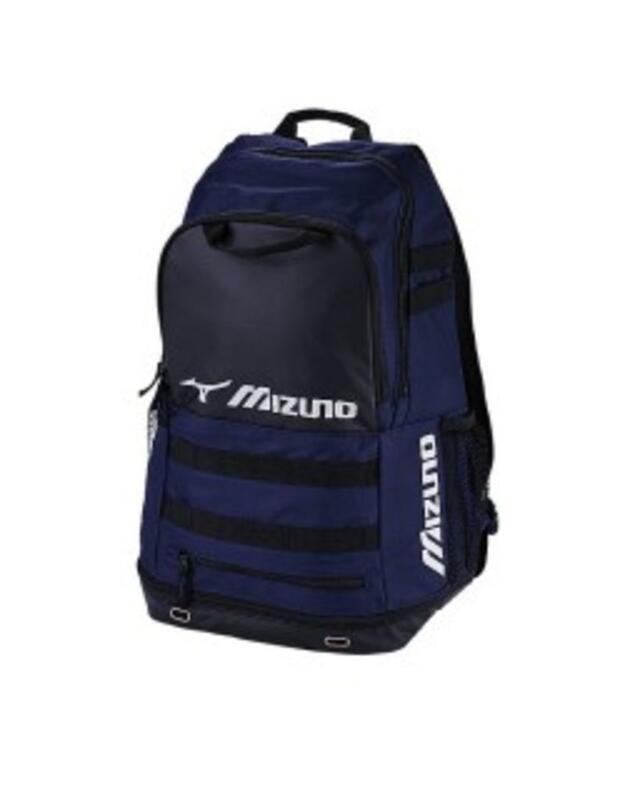 Spacious interior is complimented by an attached mesh bag with a Mizuno Branded Carabineer that can fit a batting helmet or volleyball to further maximize your storage space. Front panel designed for easy embroidery to add personalization or a team logo. 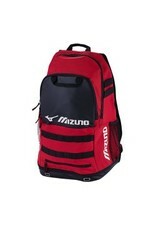 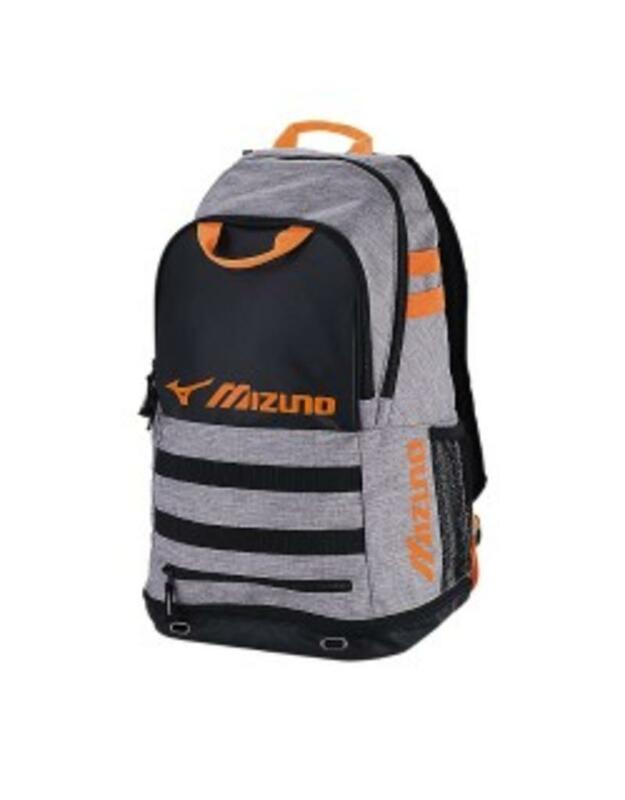 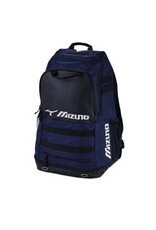 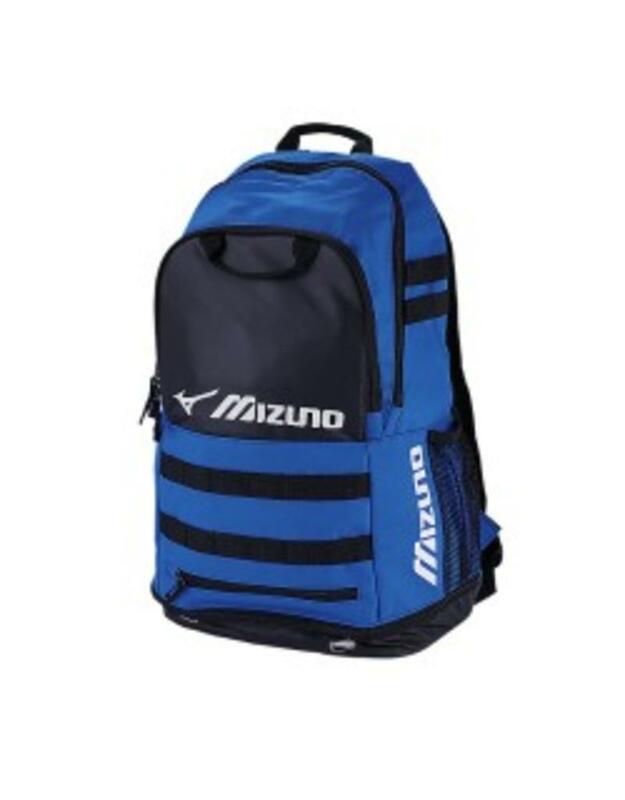 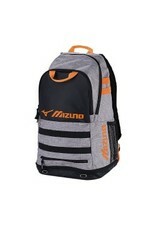 Mizuno Aerostraps and a padded back provide comfort while carrying your gear.